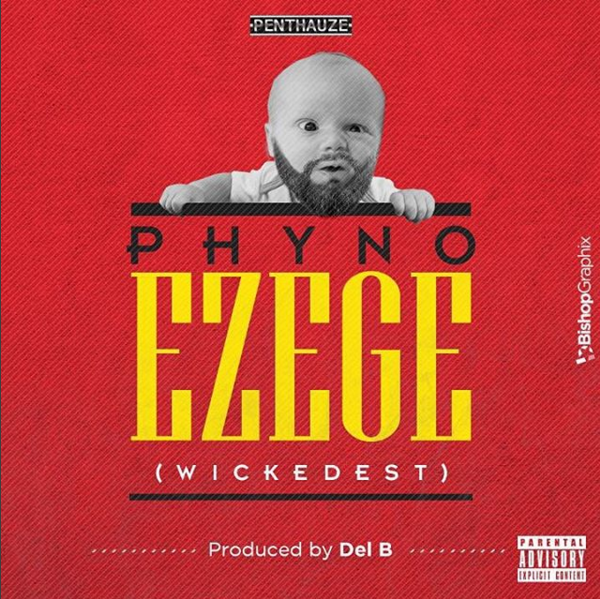 One of the wickedest MCs in Nigeria, Phyno fino aka Mr Connect has just dropped this fierce cut titled “Ezege” to officially kick off his 2016. 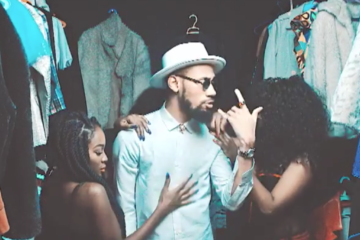 The rapper ended 2015 with one of the biggest songs – Connect – and a hugely successful concert tagged “Phynofest“. 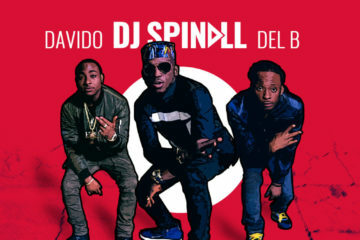 2016 is looking promising already. 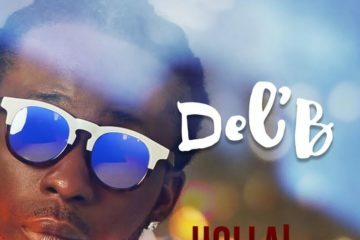 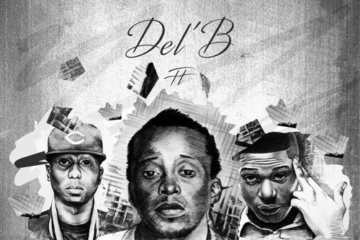 The Del’B produced song is probably the Wickedest song you’ll hear this week. 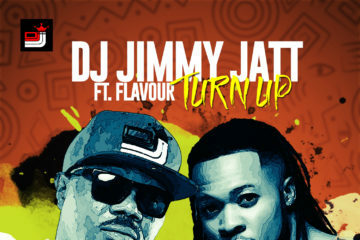 Sick stuff!